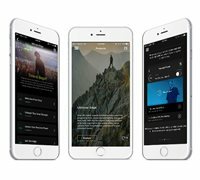 "Our latest results (4 months since attending Business Mastery) show $600,000 in increased revenue. We have only used these tools with one location. Extrapolated over our other 7 locations… this will yield a 8 figure return within 12 months. " Since Business Mastery One I have literally quadroupled my business and can't wait to see what happens after Business Mastery two! 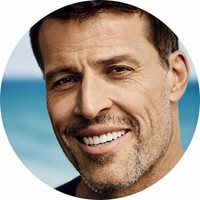 Meet Tony Robbins "The CEO Whisperer"
He has dedicated his life to helping entrepreners like you create dramatic changes in their lives and businesses. Fortune Magazine dubbed him the "CEO Whisperer" for his long history of getting results from CEO's in many different industries. He has been honored by Accenture as one of the “Top 50 Business Intellectuals in the World,” by Harvard Business Press as one of the “Top 200 Business Gurus,” and by American Express as one of the “Top Six Business Leaders in the World” to coach its entrepreneurial clients. 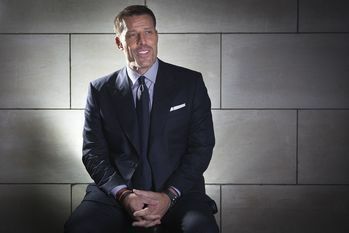 Tony's team of Business Strategists are personally trained by Tony Robbins in the systems and secrets he has used to grow over 15 businesses to $20B+ in sales. The strategist that you will speak to on your call has the knowledge, skills, and experience to help you achieve your business goals. These niche backgrounds allow Tony's Business Strategists to dig deeper into your business to gain a clear understanding of where your business is and where it can go. Tony's uncompromising commitment is to deliverworld-class, actionable value, empowering you to transform your life and business into the life you’ve always envisioned. "Anticipation is the ultimate power. Losers react; leaders anticipate."